Food & Treats	There are 5 products. 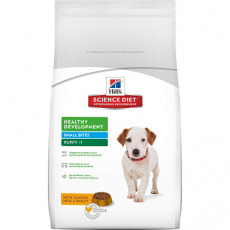 We stock an extensive range of Hill’s Science Diet dry and wet dog foods. 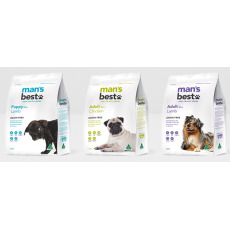 We stock a range of Man’s Best dog food for both puppies and adult dogs. Man’s Best is 100% Australian made and owned and is grain free. 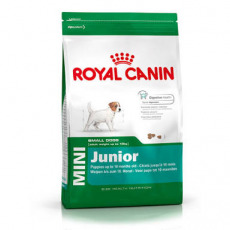 We stock an extensive range of Royal Canin wet and dry food. 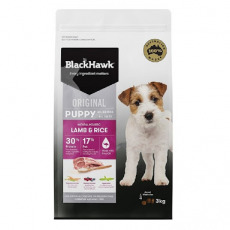 We stock an extensive range of Savourlife dry food and treats. 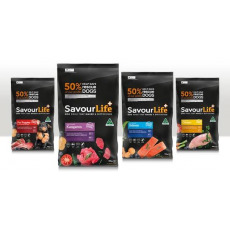 Best of all Savourlife donates 50% of all profits to rescue shelters!